Over the past couple of weeks I’ve been working an a promo piece in the from of a thirty page magazine. Just finished it today and will send it to print tomorrow. 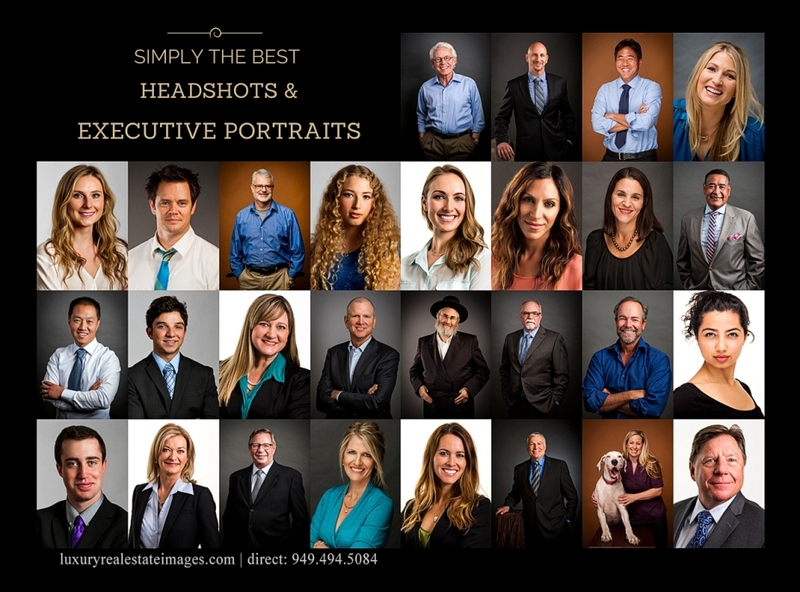 Here’s one of the double page spreads promoting headshots and executive portraits. Let’s face it. Every one is judgmental. It’s true, but I wish it were not. A recent Princeton study states: “That within a 10th of a second someone forms an opinion or first impression about you.” The Princeton study found that: “…People made judgments about the attractiveness, likeability, trustworthiness, competence, and aggressiveness of other people after looking at their faces for 100 milliseconds.” That’s mind blowing and the exact reason why you need to make a great first impression. In today’s digital age with LinkedIn, Facebook, Twitter, Instagram, and online marketing, your face is your brand. It is the first thing that is seen. All content and images © marc weisberg photogrpahy inc. 2016 all rights reserved|ProPhoto Site by NetRivet, Inc.